This IOSH Safety for Executives and Directors course was designed by the Institution of Occupational Safety and Health. 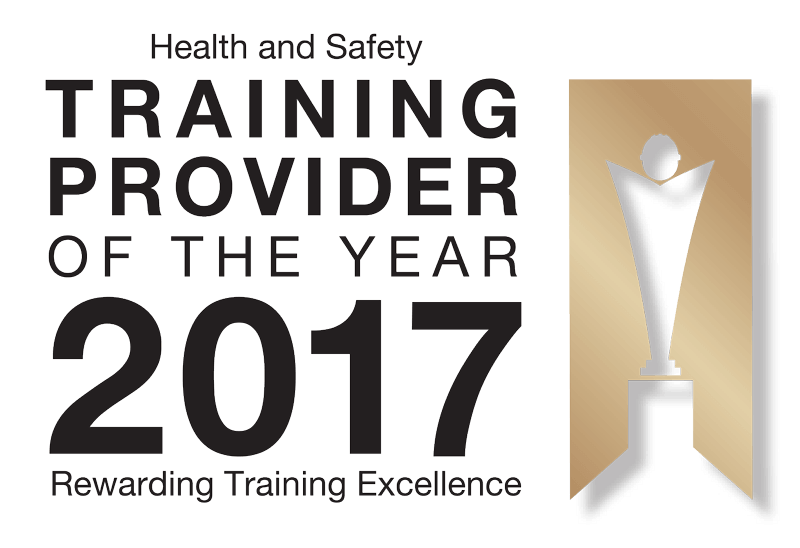 It is 1 day in duration and targeted towards any professional who is responsible for the health and safety of an organisation. It will teach you how to manage safety in the workplace effectively and monitor the success of these programs. An explanation of the importance of health and safety at the highest level of management. How to plan, develop and implement a policy for health and safety. Understanding the value of having an effective system for managing safety in the workplace. How effective leadership can create a safety culture with a positive impact. Why it is important to set targets and indicators for performance. Why safety and health management is legally, morally and financially important. The HSG65 Plan, Do, Check and Act Model. When you take this course you will be given a workbook, which will include forms, guidance information and other very helpful resources for leaders, senior executives and directors. This is an interactive training course, which will allow you to work with the tutor to improve your skills. This training will be taught by a qualified and experienced health and safety consultant, who has the relevant experience in the field of risk management. All course tutors are members of IOSH. Who Is The IOSH Safety for Executives and Directors Training For? This IOSH Safety for Executives and Directors training course is ideally suited to executive managers, directors and senior managers in a wide range of industry sectors. The course is designed to replace the ‘Safety for Senior Executives’ course, as well as the ‘Directing Safely’ course. How Will the IOSH Course Be Assessed? Once the IOSH course has concluded, you will undergo a half-hour written assessment to test your knowledge of the course content. If you successfully pass the assessment, you will obtain your IOSH Safety for Executives and Directors certificate.